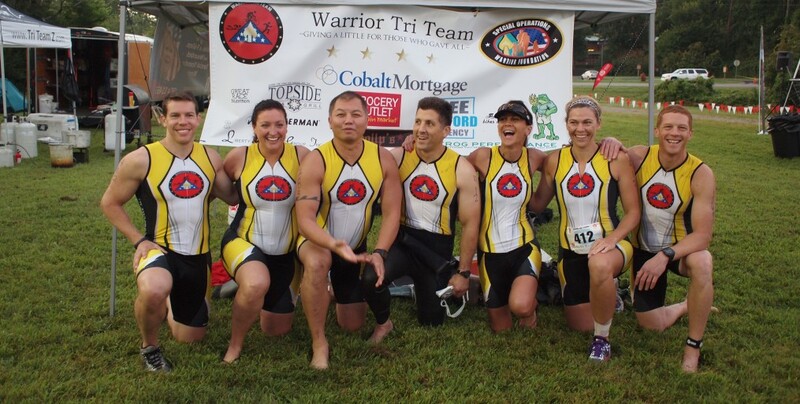 In 2009, we started the Warrior Tri Team to honor four of our nation’s finest, each of whom fell in support of Operation Iraqi Freedom in 2007 – Sergeant Major Brad Conner, Sergeant First Class Nate Winder, Sergeant First Class Mike Tully and Sergeant First Class Adrian Elizalde. 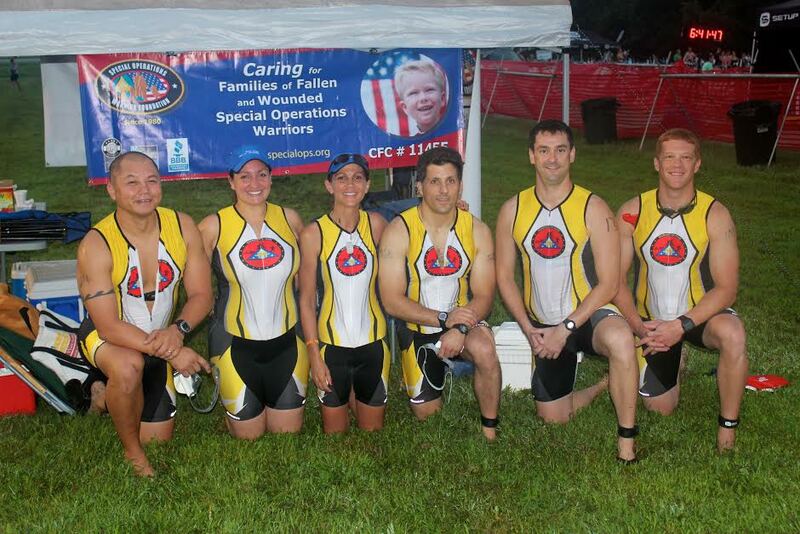 Our first race was on September 11, 2010 with a team comprised of fellow comrades who served with one or all of the Fallen Four, other service members who also lost brothers in arms, and those who simply believed in something bigger than themselves. Since that time, the team has expanded to include Gold Star family members, more friends of the Fallen, and team member spouses. Our mission is to raise money for the Special Operations Warrior Foundation which is an organization that truly supports the families of our Nation’s fallen Special Operators. We are humbled and honored by our supporters’ generosity and we won’t stop racing any time soon! Click this bombdiggity button to donate hard earned dough! The SOWF is one bad mamma jamma! !